How Do the 2018 Chevrolet Equinox Reviews Stack Up to the Competition? 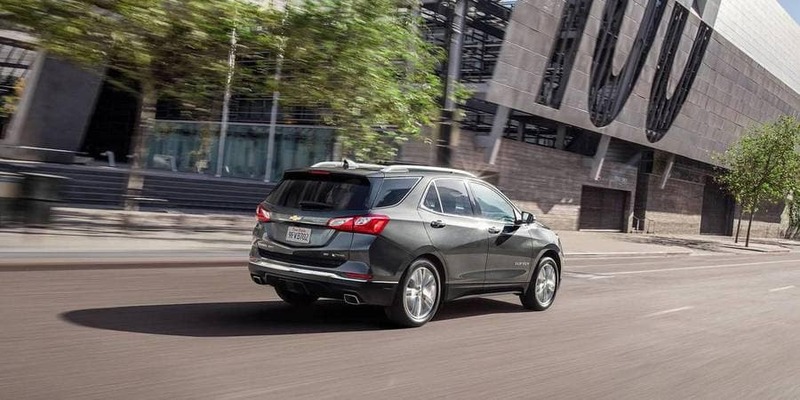 The Chevy Equinox recently underwent a full redesign, providing Aurora, IL shoppers access to exciting features like a diesel engine, upgraded infotainment, and more. 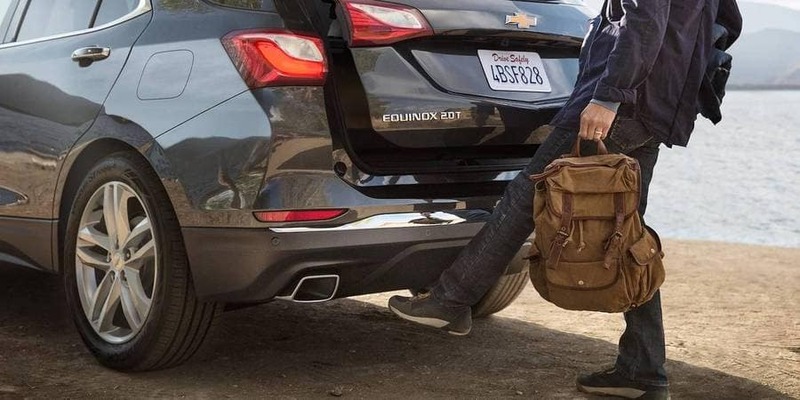 While the critics have always praised the crossover, we wondered how this refresh would impact the 2018 Chevrolet Equinox reviews and how well it would hold up against competitor vehicles, some of whom also received upgraded equipment. To answer that, we scoured the web and compared the expert reviews of the Equinox with its chief rivals; the Kia Sportage, the Toyota RAV4, and the Jeep Compass. 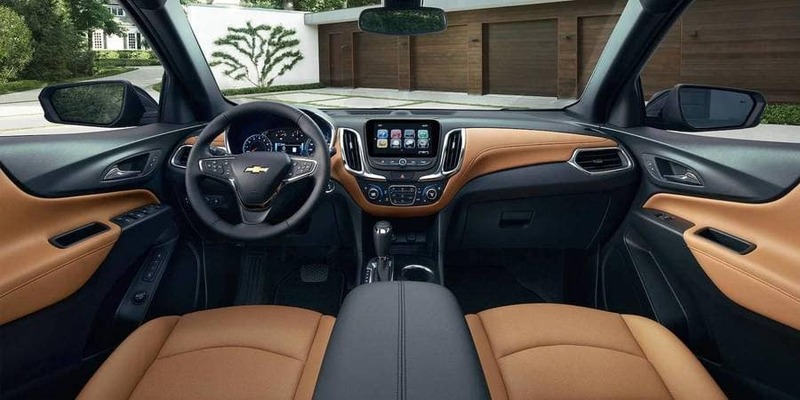 Read on to see how Chevrolet’s compact crossover compares, then drop drive by Chevrolet of Naperville to see if you don’t agree; it’s still one of the best CUVs you can buy for the money. 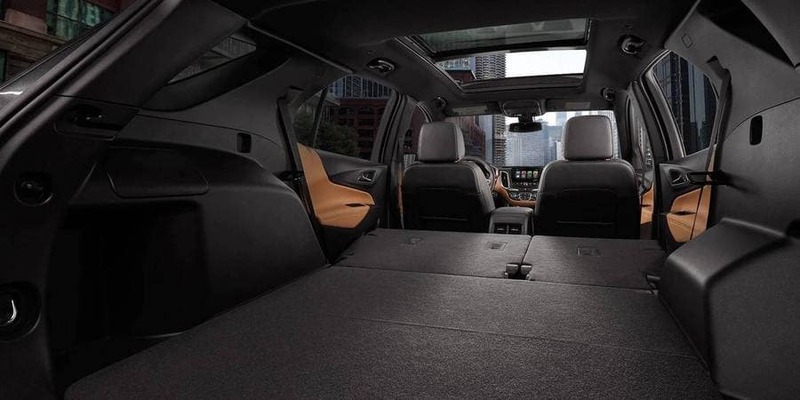 Go beyond the 2018 Chevrolet Equinox reviews when you schedule an Aurora test drive and decide for yourself. 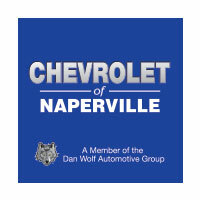 Contact Chevrolet of Naperville at 630-357-6100 or stop by our showroom at 1515 West Ogden Ave. in Naperville, IL to get started. 0 comment(s) so far on How Do the 2018 Chevrolet Equinox Reviews Stack Up to the Competition?